This Is Our Jam, Tame Impala, "Elephant"
For the first official single from its upcoming new record, Lonerism, Australia’s Tame Impala has unveiled a meaner, more immediate take on its garage-psych sound. Unlike the lumbering namesake, “Elephant” begins with a stripped down, hard-rock riff – tighter and more adrenaline-pumping than the band is usually known for. With dueling keyboard and guitar solos that arrive midway through, it’s like Pink Floyd’s “Lucifer Sam” is being channeled through The Stooges. 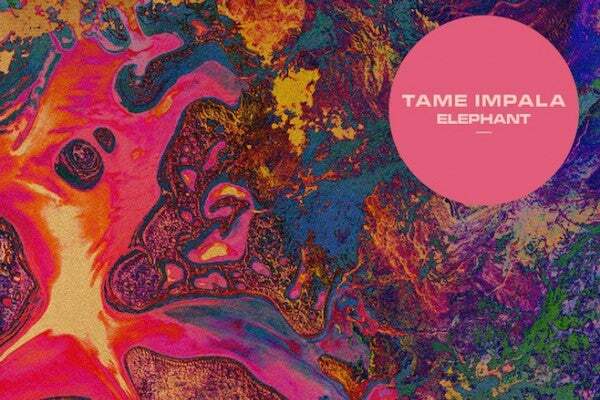 This is still Tame Impala, but “Elephant” is a leaner beast.